Thinning hair, or hair loss, is caused by stress, an illness, or your hormones, but there's no reason you have to live with it forever. Thanks to the extensive studies in science and beauty, there are now shampoos targeted to thicken and strengthen your strands. And if you think that you need to shell out thousands of pesos to score one that really works, we found bottles that won't break the bank! 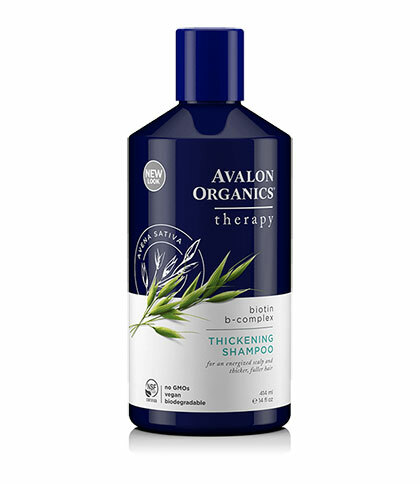 Free from harmful chemicals, this cruelty-free shampoo protects the hair with hydrolyzed wheat protein, which prevents it from breaking. 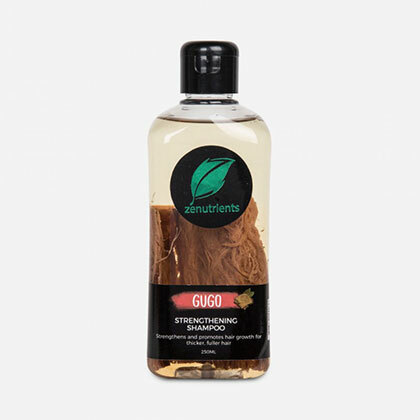 Gugo, a woody vine, can heal wounds, calm itchy skin, and treat hair and scalp problems. 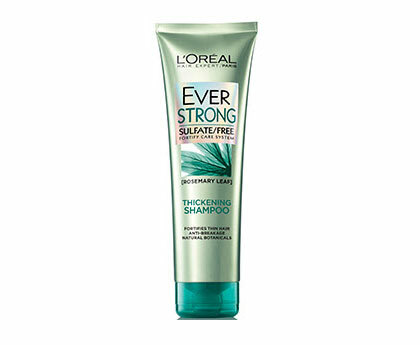 It also promotes the healthy growth of tresses, making it a popular ingredient in many shampoos. 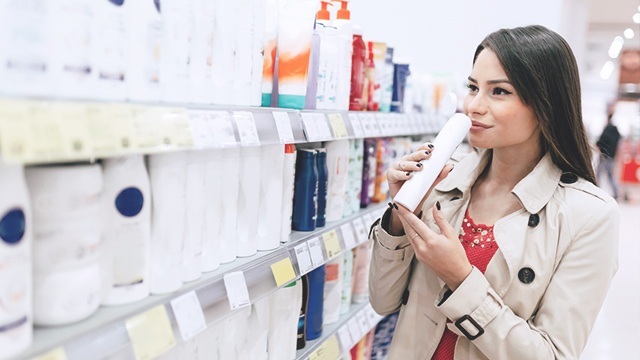 Aside from being sulfate-free and paraben-free, this shampoo strengthens your strands from the first wash, lessening hair fall and promoting thicker-looking locks. 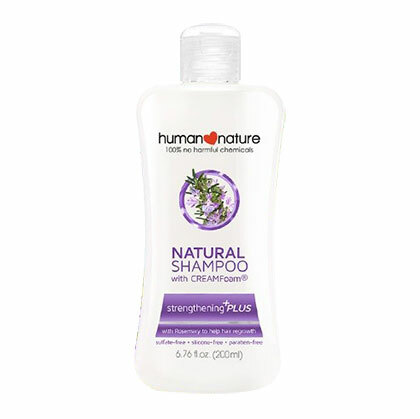 This pH-balanced shampoo stimulates your scalp to encourage hair growth. 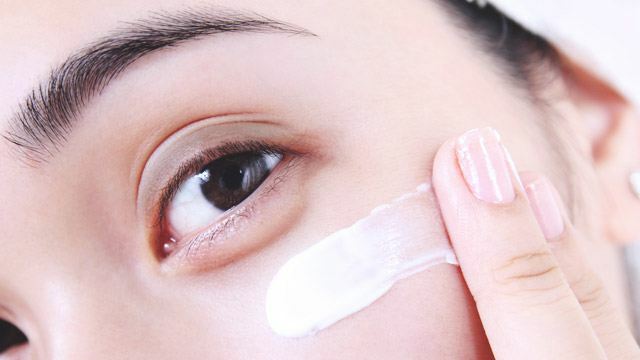 It also nourishes each follicle to make it look fuller and healthier. 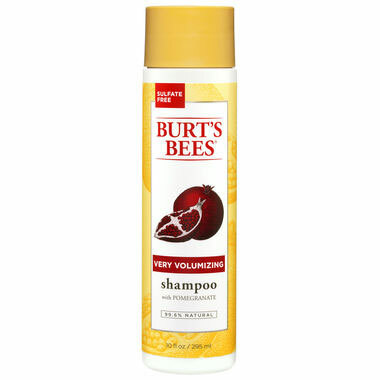 This sulfate-free shampoo strengthens your hair as it grows—you'll have long tresses in no time! 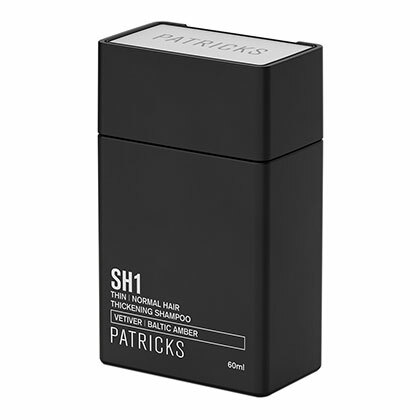 Its clever formula injects the hair with proteins which thicken each follicle without weighing it down! 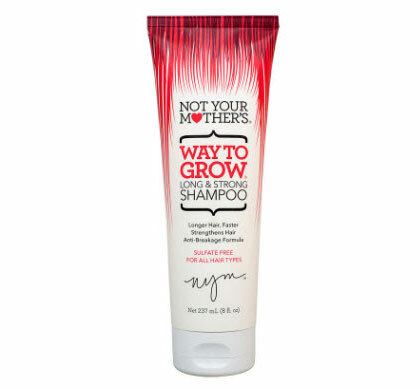 This bottle has pomegranate seed oil and jojoba protein (a natural moisturizer) which leave your mane shinier, smoother, and thicker.